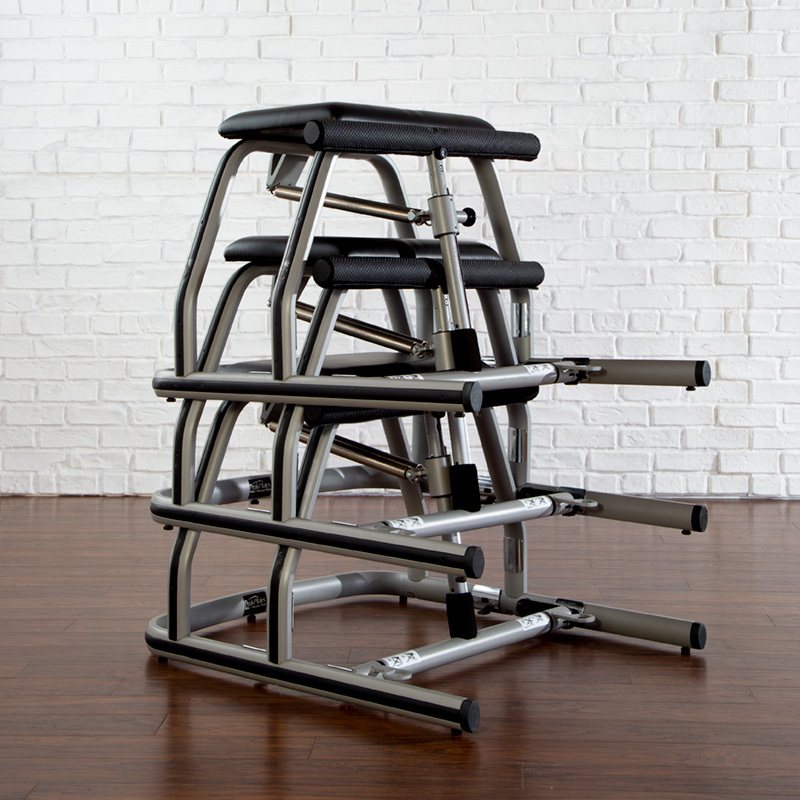 We created the MVe® (Maximum Versatility Exercise) Collection as the perfect solution for small group equipment classes, studios and health clubs. 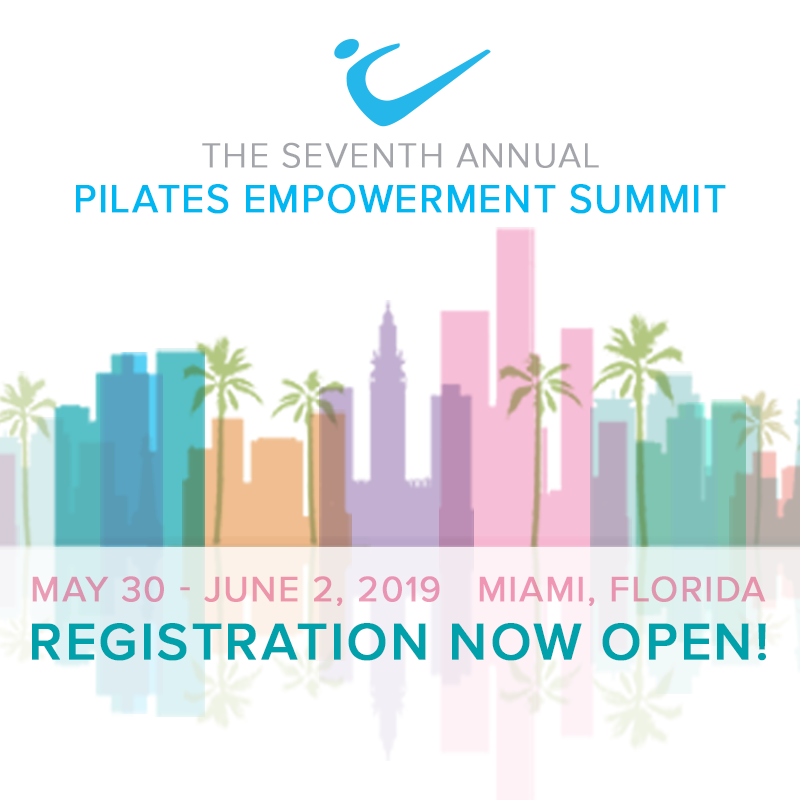 In developing the Collection we placed strict focus on keeping dimensions and functionality accurate to maintain the efficacy of the traditional Pilates classical flow. 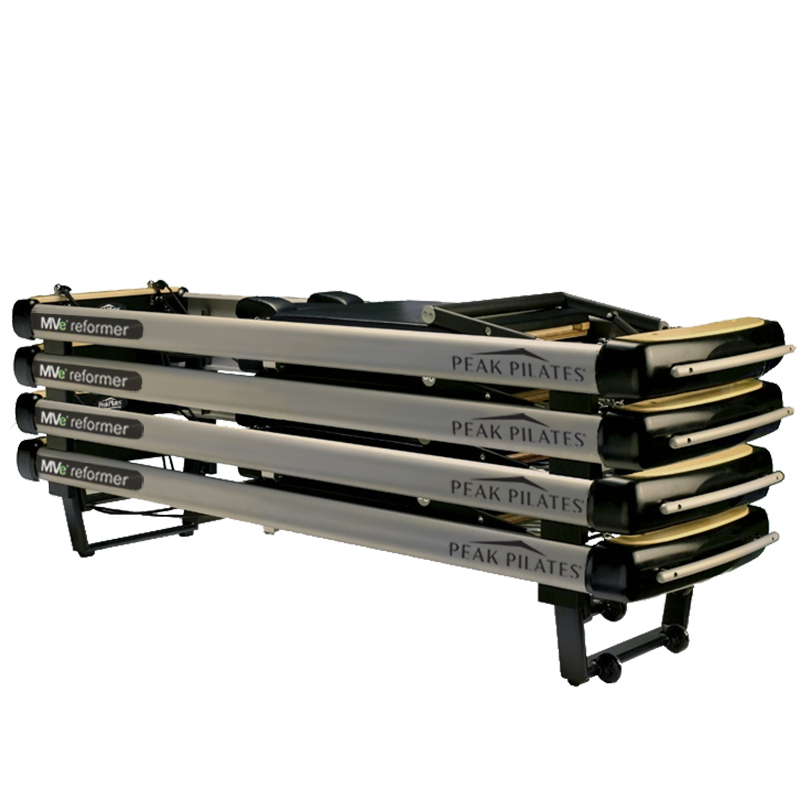 This sleek reformer has all the features of our wood reformers, plus a stacking capability of up to four units that does not require the removal of any parts. 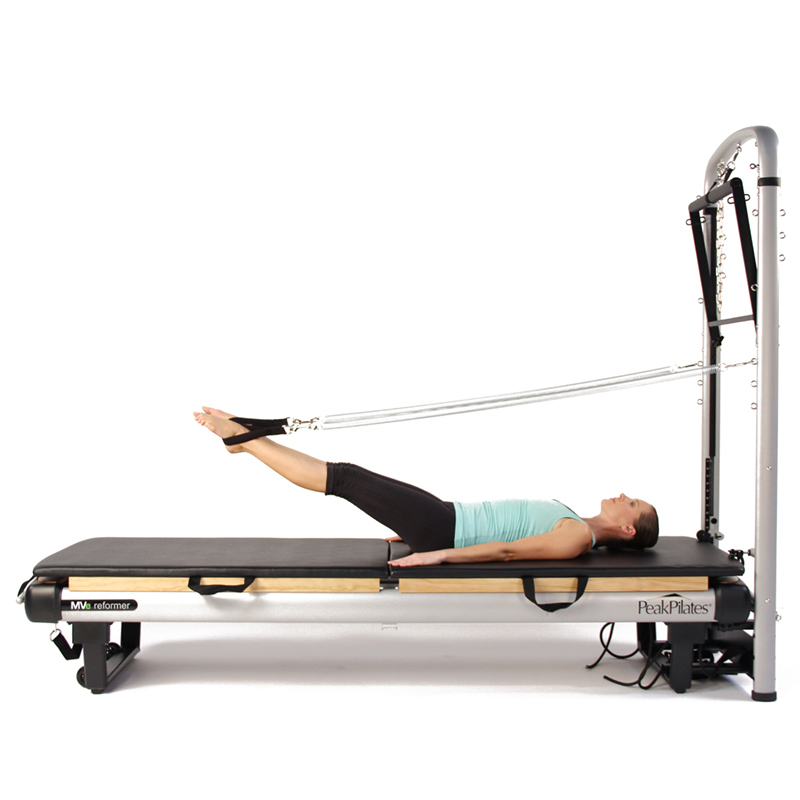 The additional tower option allows for expanded exercise options. Its light, mobile, and stacking features make this piece space-efficient.